Our recent group from BCG were kind enough to share some of their photos with us. 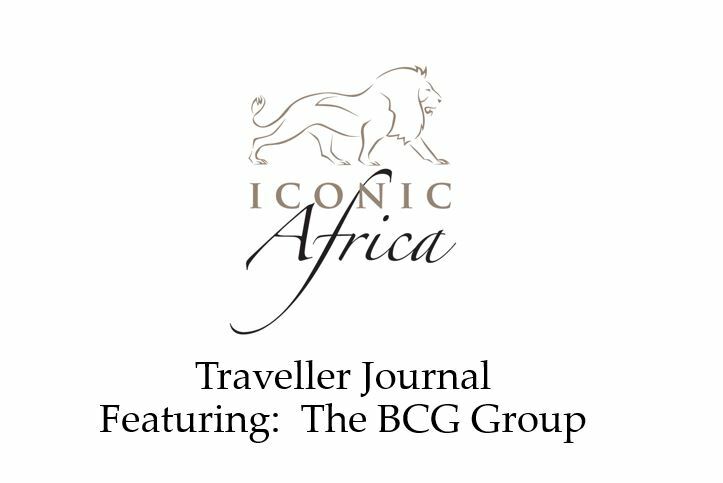 Thank you BCG for visiting our beautiful country and for booking through Iconic Africa. We have put together a few highlights of your trip. We look forward to seeing you again soon and would love to help tailor your next luxury African adventure. Click here to see the other amazing options on offer!